TO VIEW ALL OUR ASSOCIATION WEBSITES AND SOCIAL MEDIA LINKS CLICK ASSOCIATION BUTTON BELOW. Sagebrush Pop Warner is a non-profit youth organization that has been around for over 55 years. The youth involved in this league are boys and girls ages 5 through 15. They are either returning from the previous season or they may be stepping onto the fields for the first time. As volunteers in the league as coaches, parents, board members we are proud to be able to volunteer our time. Our philosophy is to develop well-rounded youth who learn not only the fundamentals of football and cheerleading, but also the importance of education, good sportsmanship, honesty, courage, and respect for authority while at the same time, having a memorable experience that will last a lifetime. Sagebrush Pop Warner has been teaching kids ages 5-15 years old the fundamentals of tackle football for over 55 years in the area. 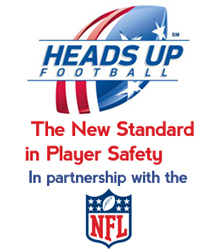 Find out more information about our Football program. 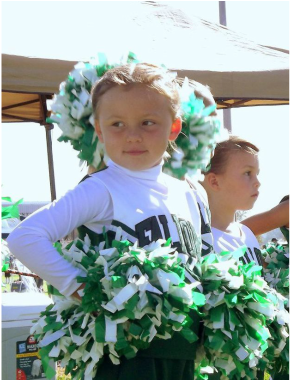 Sagebrush Pop Warner offers Cheerleading for ages 5-15 year olds and we have competitions at the State, Regional and National level for the higher divisions. Find out more information about our Cheerleading Spirit program.